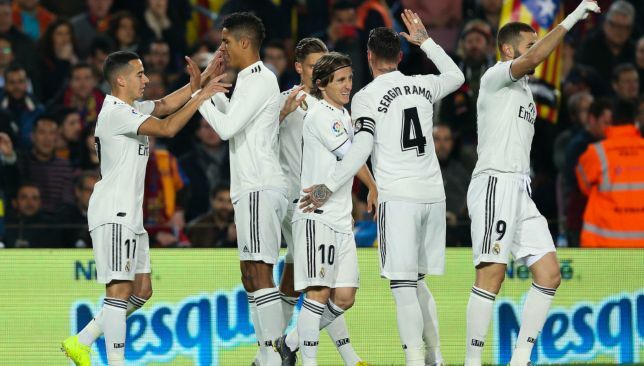 Lucas Vasquez believes Real Madrid deserved to win the Copa del Rey El Clasico clash with Barcelona which ended in a 1-1 draw at the Camp Nou on Wednesday night. 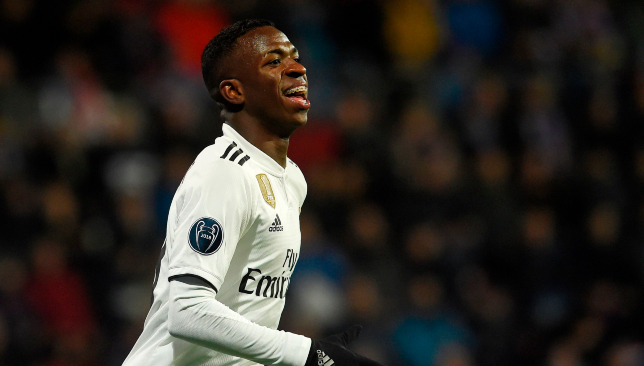 The winger opened the scoring for Los Blancos in the sixth minute, but Brazilian Malcom restored parity in the second half. Vasquez said Madrid created better chances and deserved to hold the advantage going into the second leg of the semi-final. 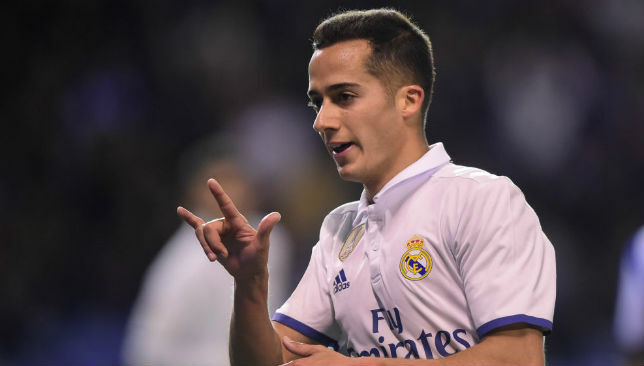 “We were better,” Lucas said after the game, according to Marca. Despite being frustrated, the winger believes that there are some positives to take away from the game. “At home we have to make this draw into something positive,” he said.